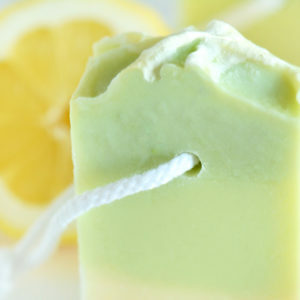 There are a lot of reasons that soap make great gifts. Here are a few of them! 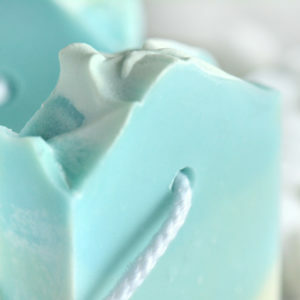 The main reason some people say soap is a less-than-awesome gift is because it’s not personal enough. We disagree! With the huge selection of skin products available, it’s so easy to choose with some extra attention to the recipient’s likes and dislikes. Does he or she live a natural, crunchy or rustic life style? 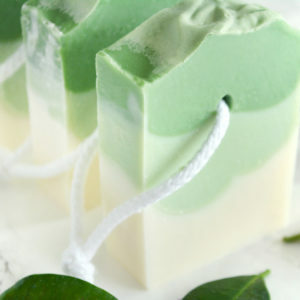 Show them you pay attention by getting them a natural soap. 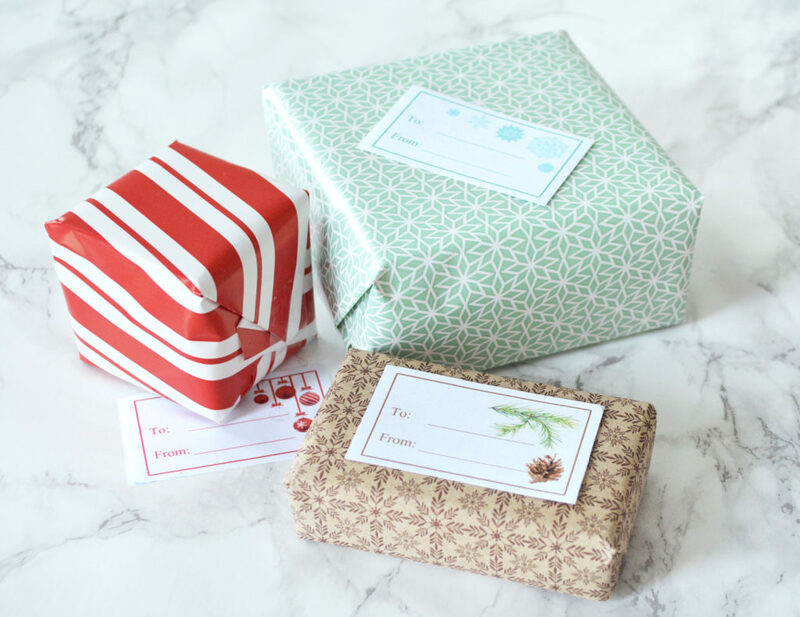 Are you getting a gift for a trendy young woman? 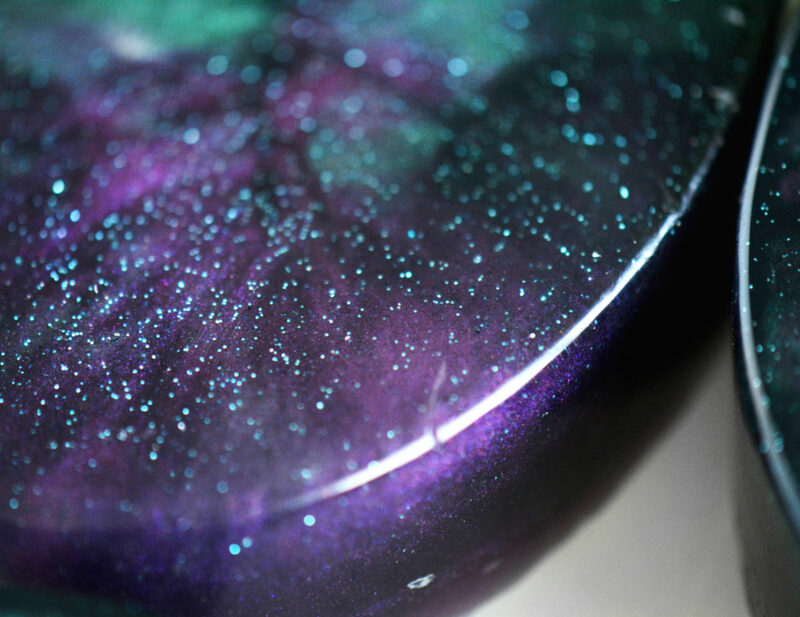 Perhaps she’d love one of our best selling Galaxy Soaps! 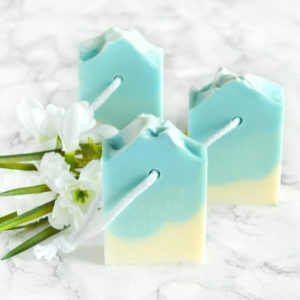 You can also find a soap in the recipient’s favorite color or scent (use our search bar to find what you’re looking for!). 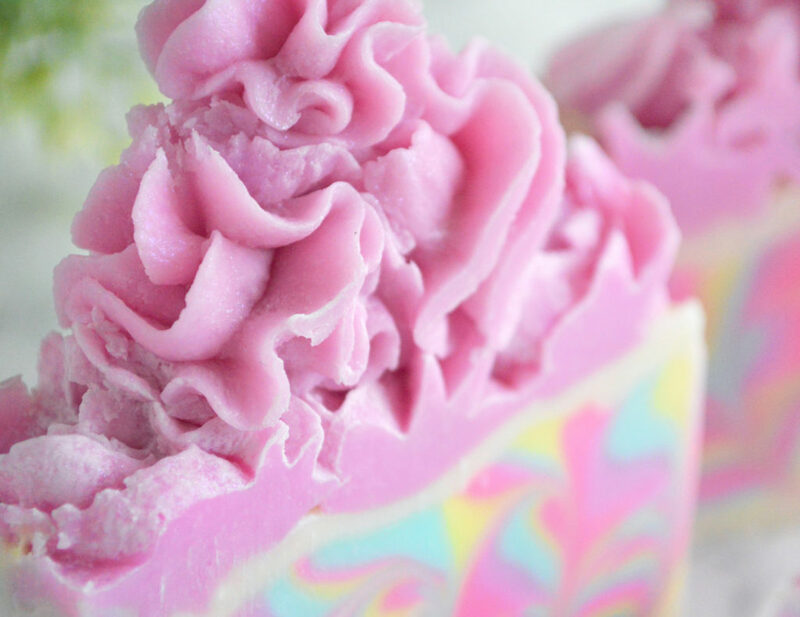 There’s even Coffee Soap for the coffee lover, Honey Soap for the bee enthusiast, and Unicorn Soaps for the lovers of magic. 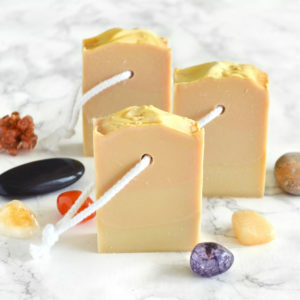 We have a lot of fun designing our soaps, and we’re sure you can find a great gift in our soap category! 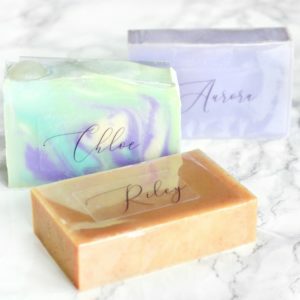 Life is too short to use boring soap, and a decorative, personal or unique soap bar will be appreciated for sure! 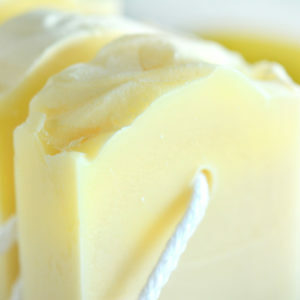 A proper soap bar is a luxury many people don’t treat themselves to even if they get it as a gift for others. 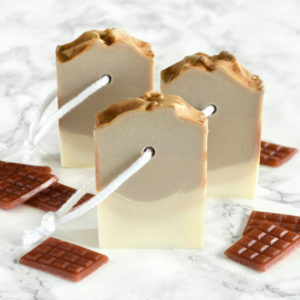 Remember to get yourself a soap bar while you’re at it! 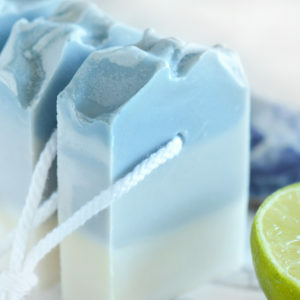 When giving a bar of handmade soap, you’re opening up a whole new world of skincare! 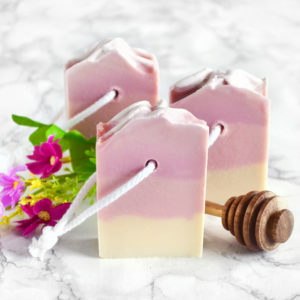 Time and time again people have gone from liquid soap to solid bars after seeing the handmade soap’s effect on the skin, and your friend, coworker or family member will be sure to appreciate this gift. 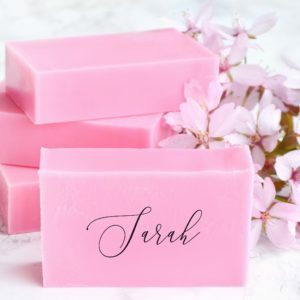 Whether you decide to give a personal or more neutral gift, the recipient is sure to enjoy a high quality, luxurious bar of soap. 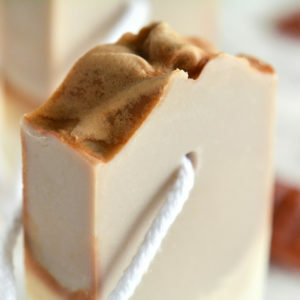 Lastly soap is an amazing gift as it’s a functional gift that will actually be used! 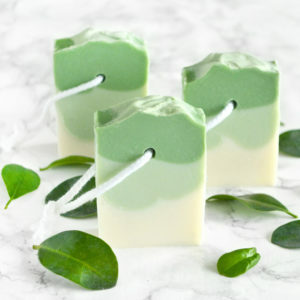 We all use soap, we all need soap, and you really can’t go wrong with a pretty, heavenly smelling soap bar – whether it’s used as a luxury for your skin, as an air freshener in your car or in a drawer, or as a decoration. 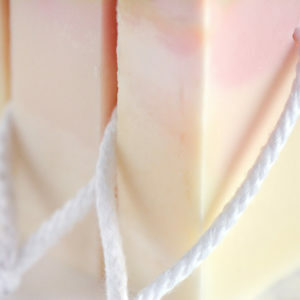 Do you agree that soap is an amazing gift? 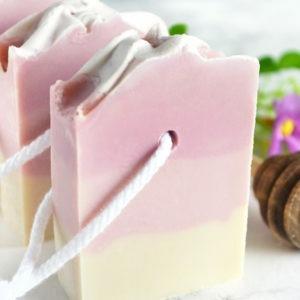 Check out our handmade soaps here! 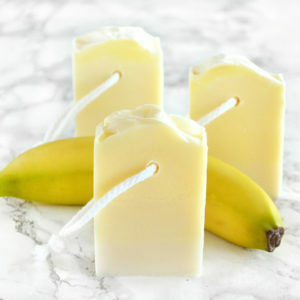 This entry was posted in Gift Ideas, Shopping ideas, Soap. Bookmark the permalink. 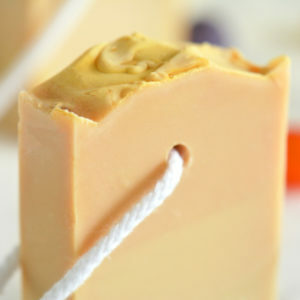 The owner of Tailored Soap. 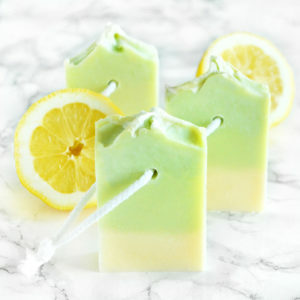 She enjoys everything colorful, luxurious ingredients, and she has been making and researching skin care products since 2013. 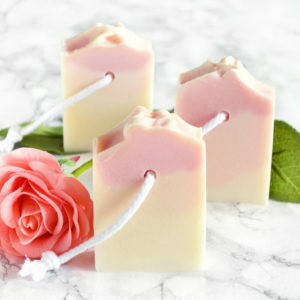 I love it when you talked about soaps as a gift because it is a unique and trendy gift to give since we can have it customized to each person’s liking. 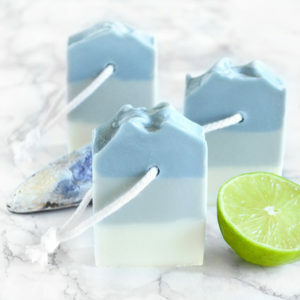 My sister likes trying out different types of soap especially those that are handcrafted because you can also use it as a decorative piece in your bathroom. She continues to look for unique pieces she can add to her collection.